Over the years, Cim-Tek continues to innovate filtration and develop new products. It is a testament to their beginnings that all original products — the "Pre-Vent" and 200 line filter — are still available today. 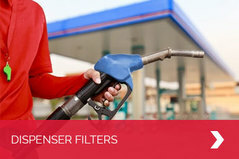 Cim-Tek® Petroleum Filters are designed for gasoline and diesel filtration. Our filters can accommodate flow ranges from 25gpm to 500gpm for high-flow applications. Please see links below to learn more about our petroleum filters and accessories. 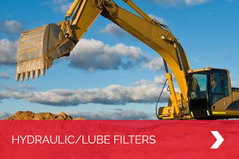 Cim-Tek® designs filters for a wide array of industrial applications, including fuel oil, hydraulic and industrial fluids, gear oils and most synthetic fluids. Our flow ranges from 25gpm to 500gpm for high-flow applications. Please see links below to learn more about our industrial filters and accessories. 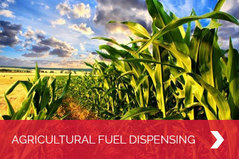 In addition to filtration, we also offer a line of fuel additives for gasoline, diesel, and ethanol-blends. 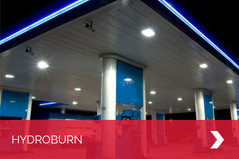 We currently hold the patent for Hydroburn PSR (Phase Separation Reversal) which has helped thousands of gas stations restore phase-separated fuel. Follow the links below to learn more. 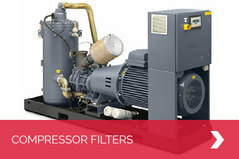 Cim-Tek® Compressor Filters are designed for use with rotary screw air compressors and diesel power units. Follow the link below to learn more about this line.